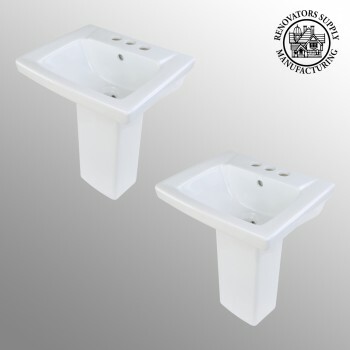 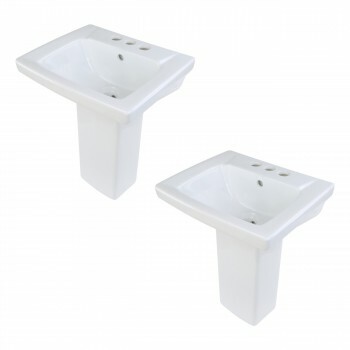 (2) pieces 2 kid sized pedestal sinks. 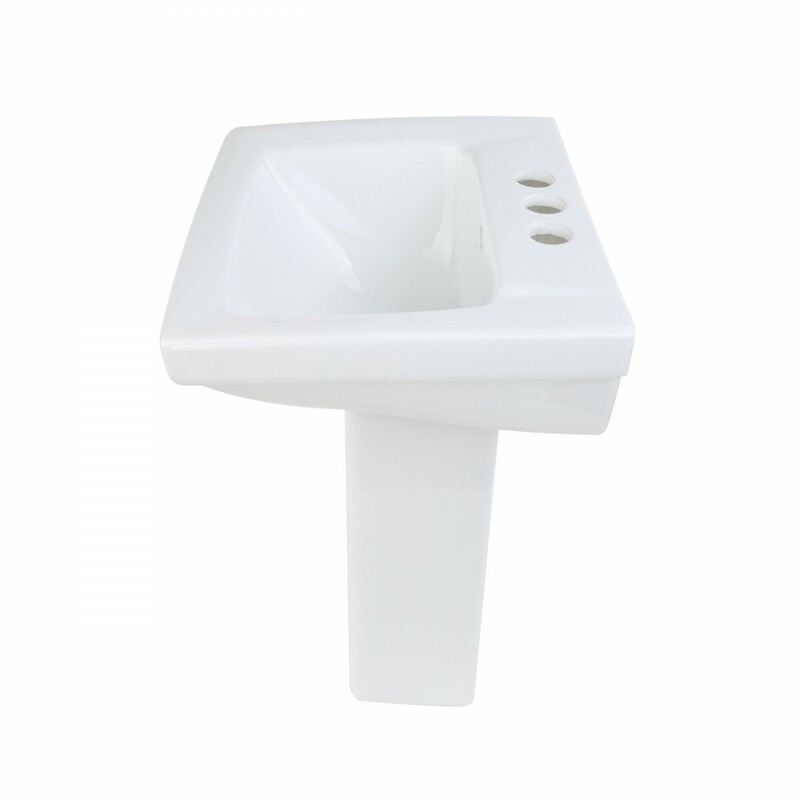 Exactly the right size to help your child build healthy handwashing habits. 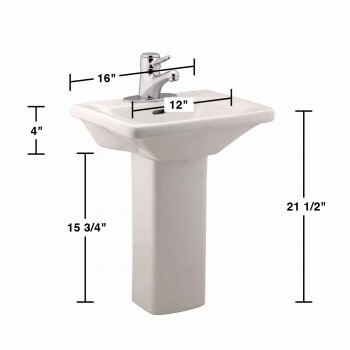 Letting children use sinks their size means fewer accidents, and the sink's small size and overflow hole stop messes. 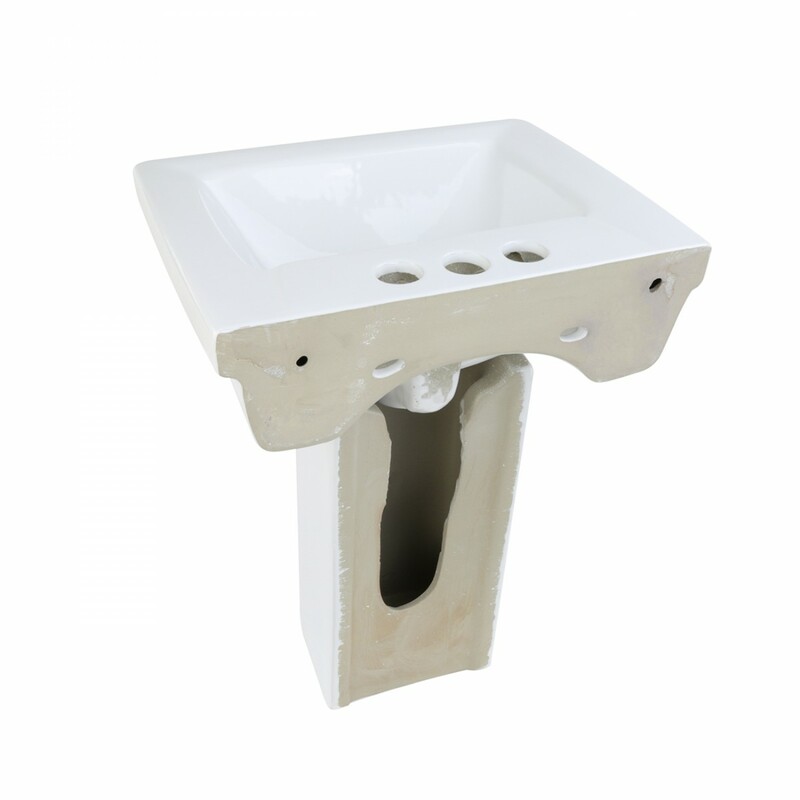 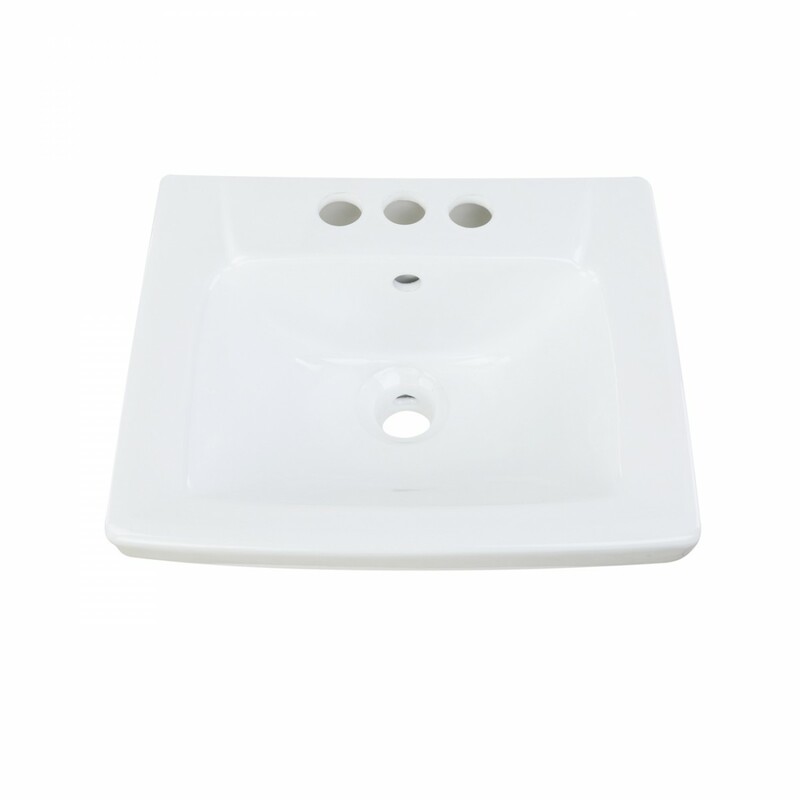 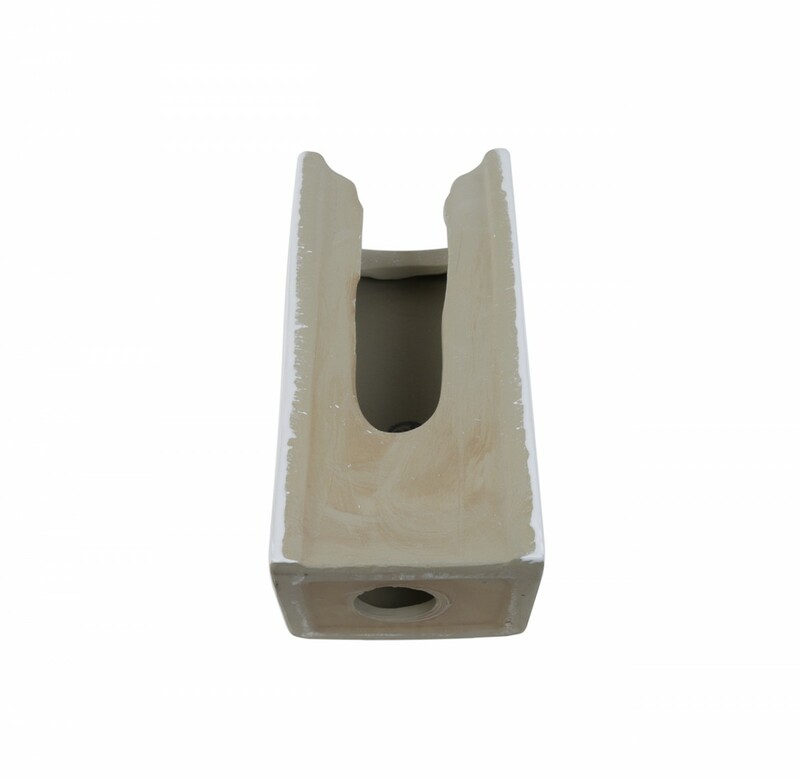 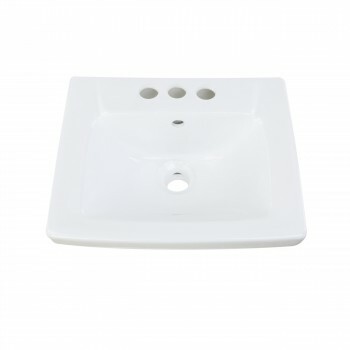 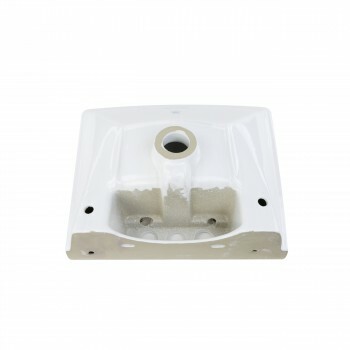 This sink is made from white Grade A Vitreous china for enhanced durability and easy cleaning. 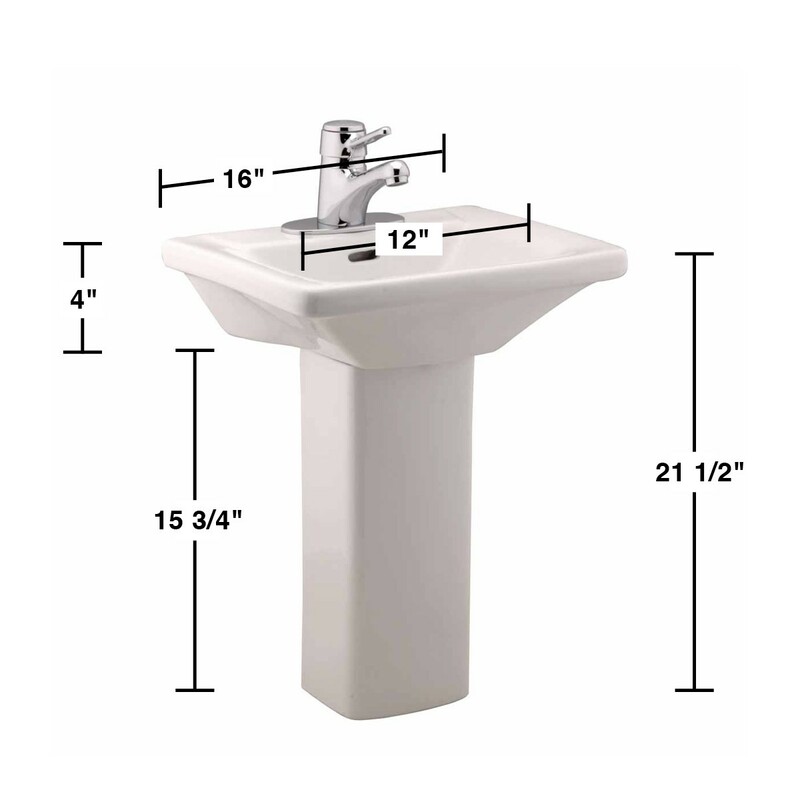 This sink uses a 4" center set faucet (NOT INCLUDED) and measures 21-1/2" Height x 16" Width x 12-3/4" Projection. 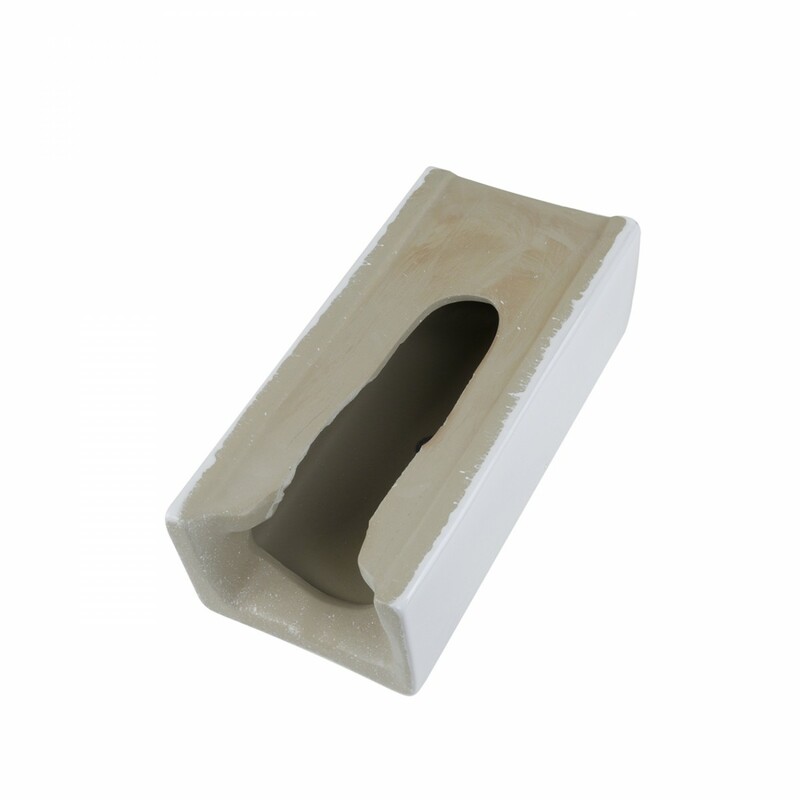 ASME compliant.